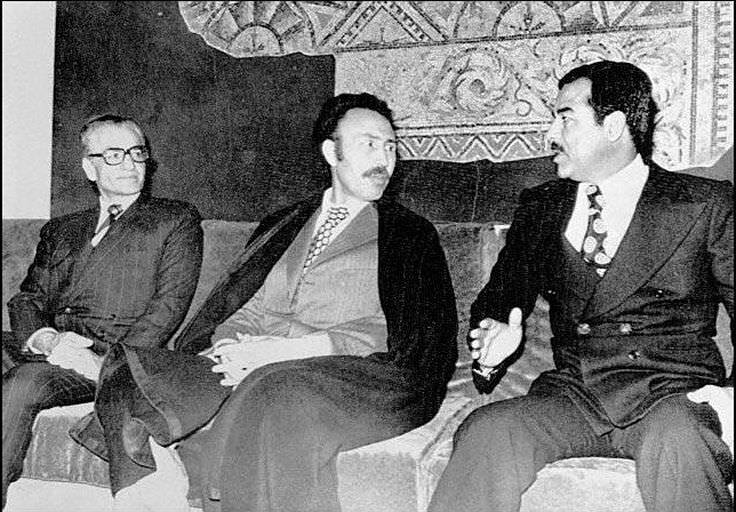 Mohammad Reza Pahlavi met Houari Boumediène and Saddam Hussein in Algeria at 1975 for register 1975 Algiers Agreement. Mohammad Reza Pahlavi was the Shah (King) of Iran from 1941 to 1979. He gained power during World War II and, in 1963, he introduced the White Revolution series of reforms, in order to transform Iran into a global power. In 1979, the Iranian monarchy was abolished and he was forced to leave the country. The Iranian feminist movement achieved many things during his reign and women gained the right to become ministers. He received the title Shāhanshāh (Emperor) in 1967. He was married 3 times and he had 5 children. He died from complications of Waldenström's macroglobulinemia at the age of 60 in Egypt. 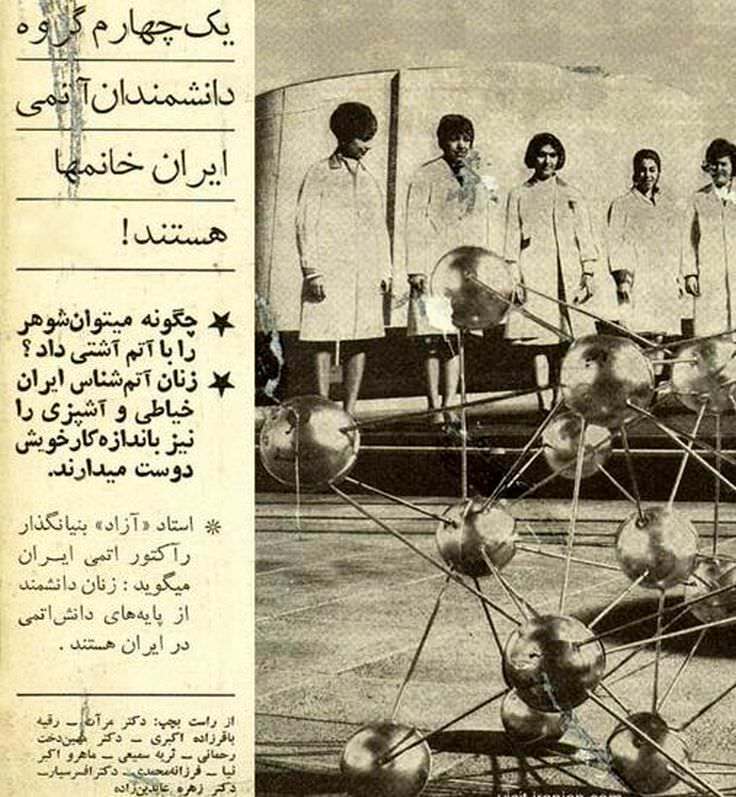 Iranian newspaper clip from 1968 reads: "A quarter of Iran's Nuclear Energy scientists are women." 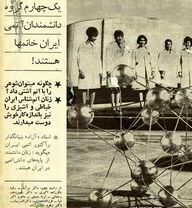 The picture shows some female Iranian PhDs posing in front of Tehran's research reactor. Banknote of second Pahlavi - 1000 rials (front) banknote of central bank of Iran. Mohammad Reza Pahlavi was a famous Shah (King) of Iran, who was born on October 26, 1919. As a person born on this date, Mohammad Reza Pahlavi is listed in our database as the 6th most popular celebrity for the day (October 26) and the 3rd most popular for the year (1919). People born on October 26 fall under the Zodiac sign of Scorpio, the Scorpion. Mohammad Reza Pahlavi is the 110th most popular Scorpio. Aside from information specific to Mohammad Reza Pahlavi's birthday, Mohammad Reza Pahlavi ranks 14th in famous people born in Tehran, Iran. In general, Mohammad Reza Pahlavi ranks as the 1292nd most popular famous person of all time. “The Famous Birthdays” catalogs over 25,000 famous people, everyone from actors to singers to scientists to serial killers and more. If you're curious to see who was born on your birthday, you can use our database to find out who, what, where, when and why. You can search by birthday, birthplace, claim to fame or any other information by typing in the search box, or simply browse our site by selecting the month, the day, the horoscope, or any other clickable option.